Last night was in the 30s. I’ve ruled out all trick or treating. It’s just way too cold. 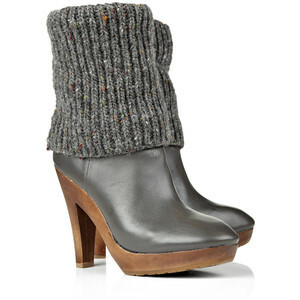 These boots by Michael Kors look really nice and warm and toasty. Inserts would be needed with that heel though. I could live with that.